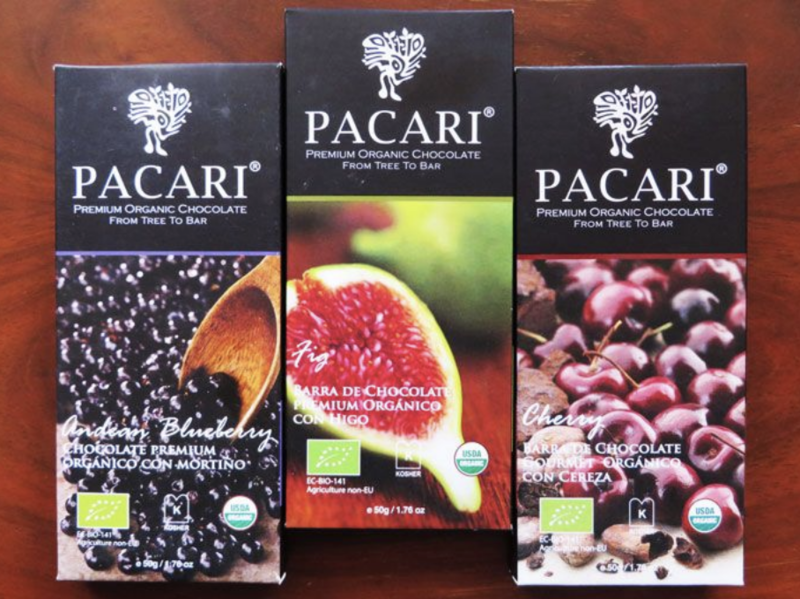 These Pacari chocolate bars are small. They cost 4 Euros. At 50g they’re not good value. The chocolate is ok but it’s not that strong. The texture is a little dusty and then gloopy it doesn’t easily dissolve. It’s a bit lumpy, the fruit element is not strong, it is embedded as tangy chewy bits, but not really imbued into the chocolate. At end of it all you don’t feel that these chocolates have a distinctive taste.